One of the best things about this townhome is that it feels like a single family home but you don't have the external upkeep. 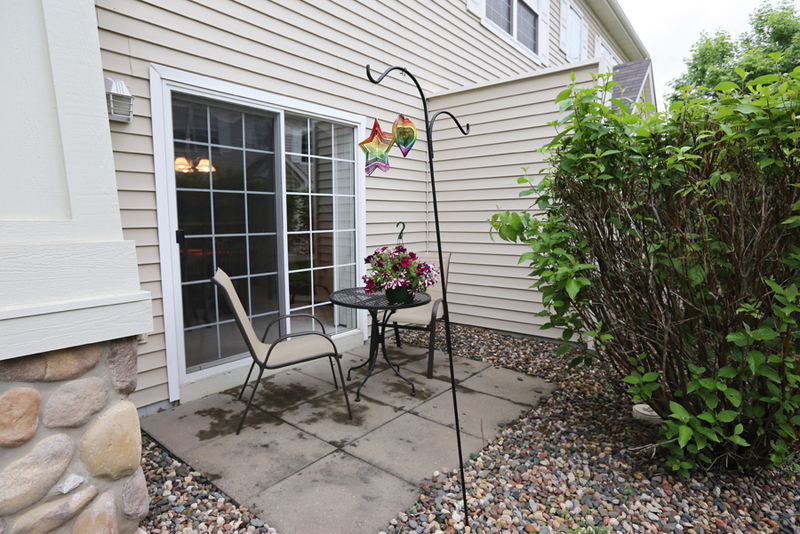 This corner unit has a large front and side yard along with a small patio perfect for outdoor enjoyment. 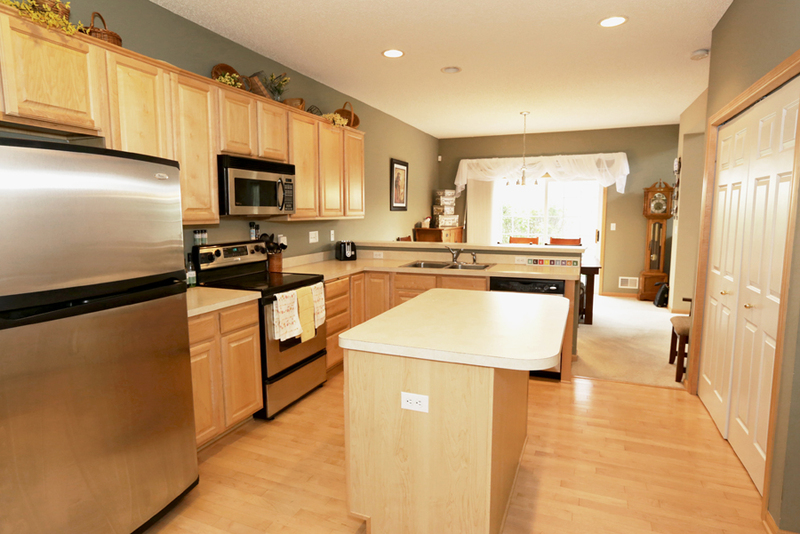 Large vaulted ceilings and many windows with southern exposure gives light throughout the day. 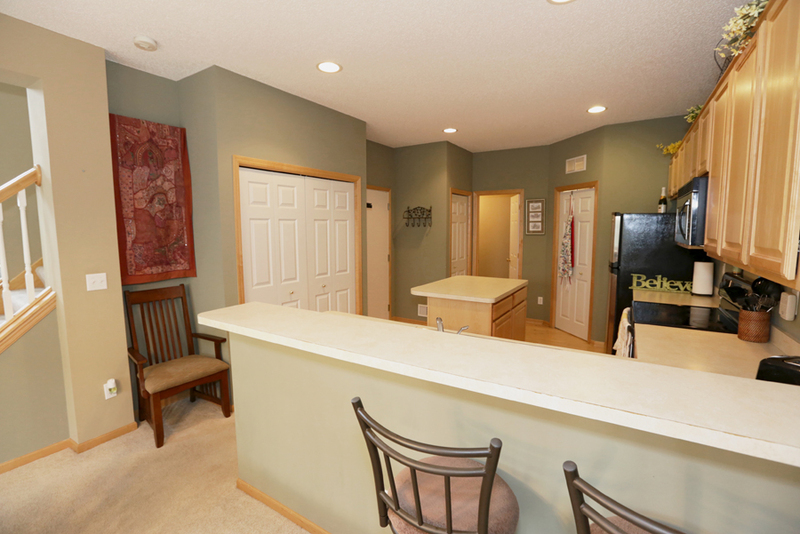 Upstairs loft provides additional office space, play area or guest room possibilities. 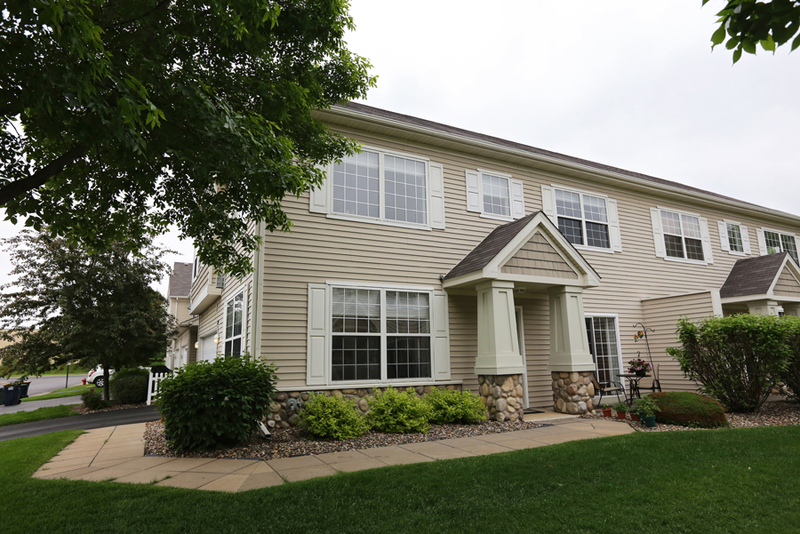 Two full baths and upper level laundry are a bonus. 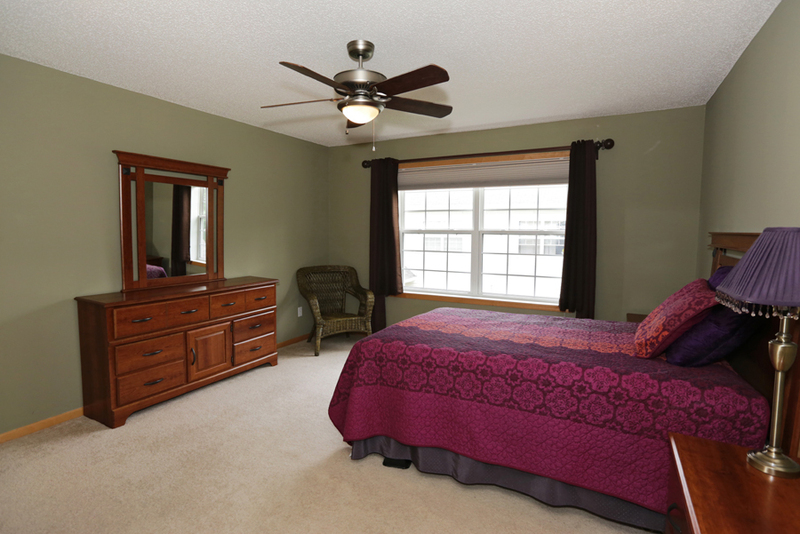 Master bedroom has a private master bath with Jacuzzi tub, separate shower and walk in closet. A gas fireplace in the living room, informal dining room and eat in kitchen with breakfast bar are so convenient and perfect for entertaining. 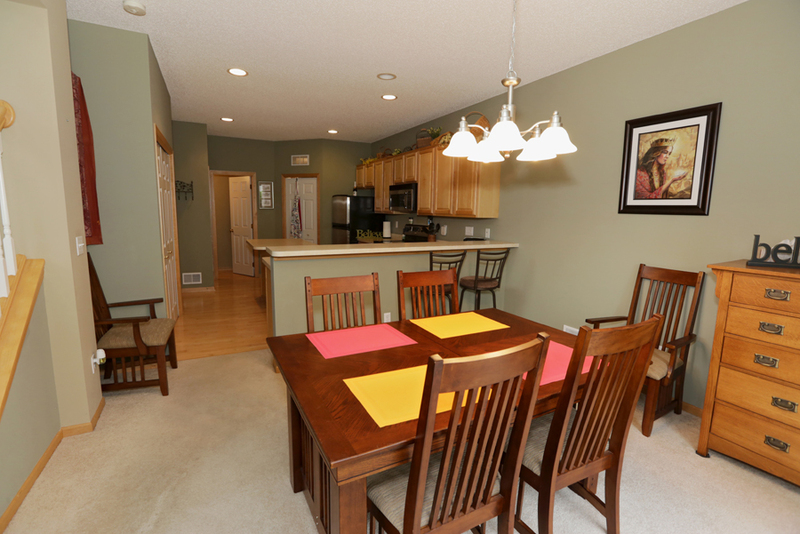 This unit is very quiet and peaceful and has many comforts for you to call "home". Find more information on schools here. They will miss the Jacuzzi tub in the master bath. 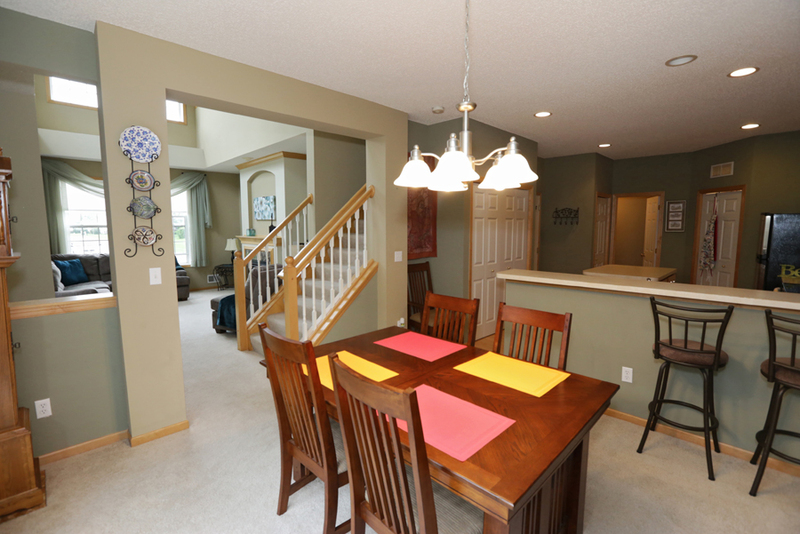 They will miss the low-maintenance yet perfect-for-entertaining nature of the home.